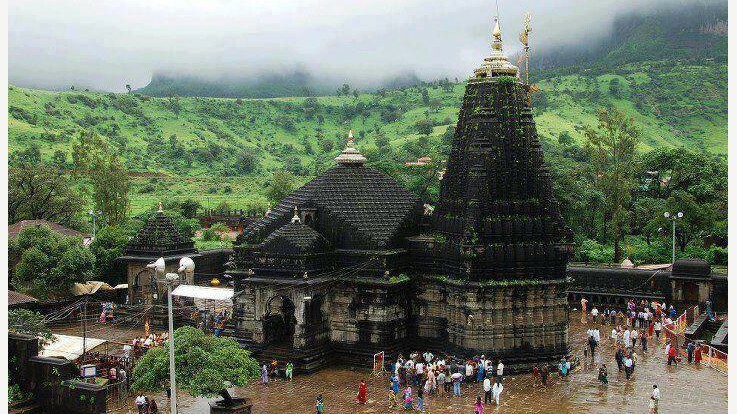 Trimbakeshwar Jyotirlinga temple is one of the eminent temple among the twelve Jyotirlingas.  It is located in Maharashtra and we can reach by travelling 28 kilometers from city of Nashik. The place is known for its scenic beauty and cool climate which makes it a pleasant place for visit. The place is also a source for holy Godavari River through its sacred pond “Kusavarta”. The place also hosts “Simhastha Kumbh Mela” that is held once in 12 years as per the Hindu calendar. Trimbakeshwara Jyotirlinga considers Monday to be the sacred day and Shivratri is an auspicious occasion that is celebrated here as it is a holy day of Shiva Puja. Trimbakeshwar Jyothirlinga has the unique feature of tri-faces embodying Lord Brahma, Lord Rudra and Lord Vishnu. It is said that, during its time of declaration all the divine gods and goddesses were present which included the Hindu holy trinity of Brahma, Vishnu and Maheshwara, Lord Ganesh, Prashakthi Mahadevi and the other thirty three crore devtas. It is also said that during the churning of the ocean, a drop of nectar fell due to which Kumbh Mela is celebrated here every once in twelve years. The temple is located in Brahmagiri and it is said to be the most sacred place of Godavari River. The place is termed as bringer of good luck thus there are a lot of deity worships performed for removing the negativity. 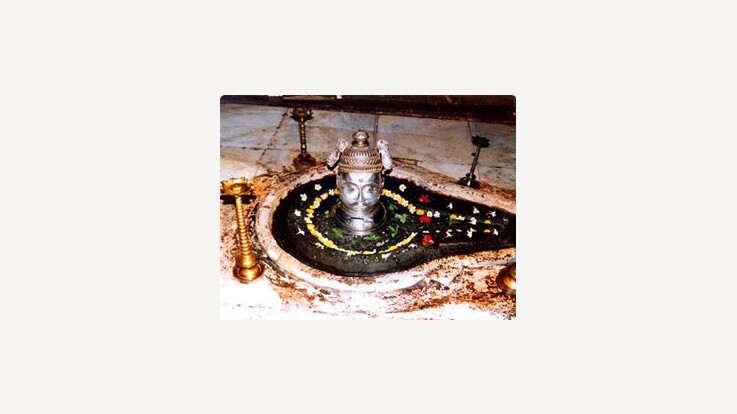 There are many temples in and around the Trimbakeshwara Jyotirlinga temple which are associated with the same temple. The devotees and pilgrims first visit the Nandi Bull temple followed by Lord Shiva temple. It is said that visiting the Bull temple at first is the mandatory custom followed here. 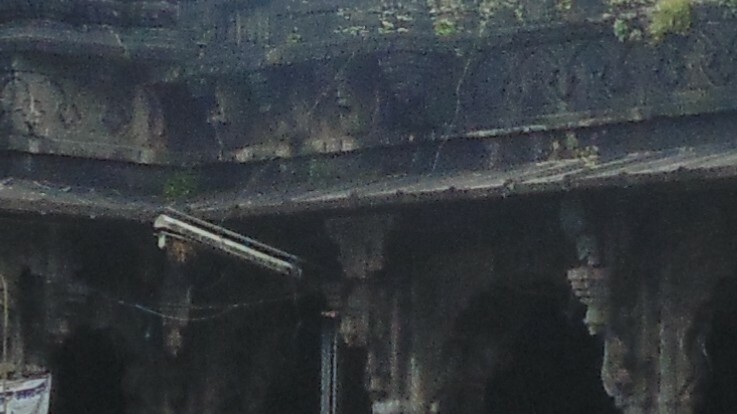 The temple is made up of black stones and Shiva lingas covering the walls. The temple also has two beautiful kalash that are plated with gold. The completion of the temple was in 16th century and it is stated that the cost incurred was around 16 lakhs. It is indeed a huge sum of money during that period. 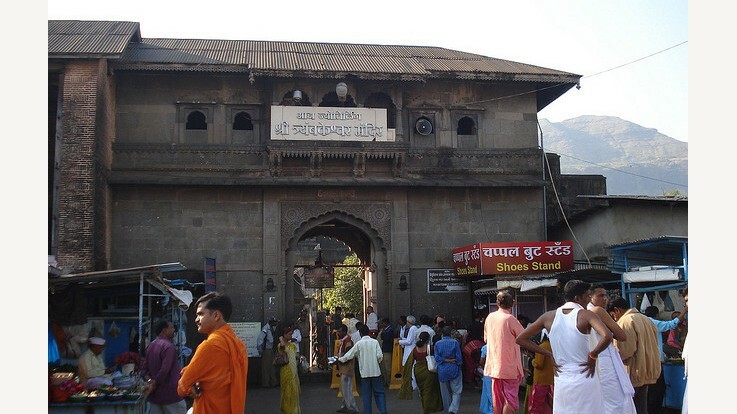 The temple is situated in the foothills of Brahmagiri Mountain which is 28 kilometers from Nasik and you can consider the road transport by taking the local bus from CBS bus station to reach here. The buses are readily available till 9:00 pm for every 15 minutes duration. If you prefer railways then you will have to travel till Nasik and then take up the road transport. Same appeals to air transport, it is limited till Nasik and then we need to take the roadways to reach the temple. The temple is also surrounded by various tourists’ spots like Gagadwar, Mahadev temple, Ganga Matha temple, Vittal Mandir and Caves of Shiva Linga which are the must places to visit. These factors make the Trimbakeshwar Jyotirlinga Temple an eminent place to visit in Maharashtra. The temple invited the visitors to seek the blessings from 5:00 AM to 9:30 PM. So let’s look forward to visit this beautiful place.